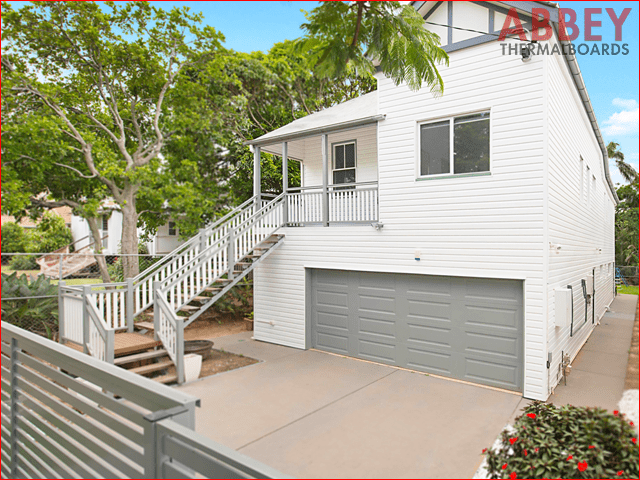 We are dedicated to providing a premium service with our superior range of products. 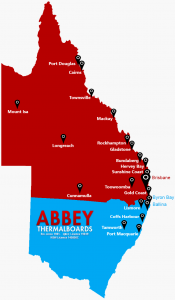 Having been in the cladding industry since 1981 for over 38 years, Abbey has proudly completed over 30,000 jobs in Queensland and Northern NSW. 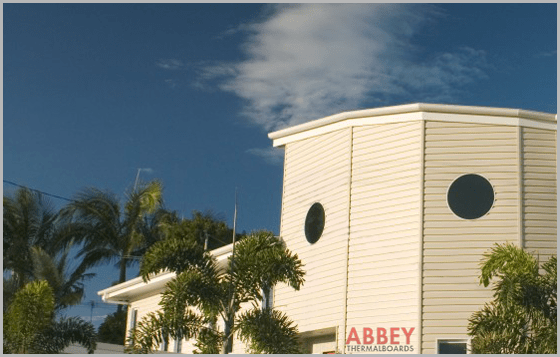 With an exterior wall cladding installation from Abbey, you will get the highest quality protection for your home or commercial building. When you choose Abbey, you are choosing the best. 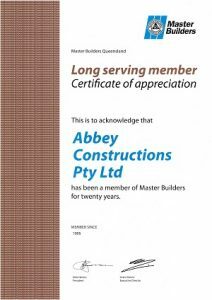 with test procedures in accordance with Australian Standard AS/NZS 4284:2008, Testing of Building Facades.